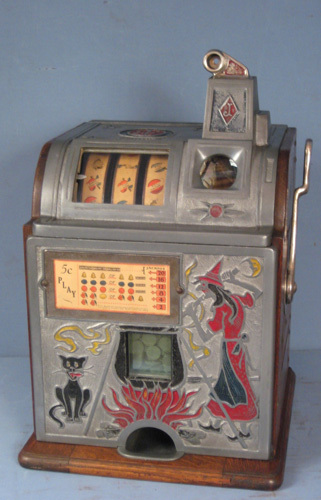 CoinOpCollectorForum.com • View topic - Nishijin pachinko REDUCED!!! Nishijin mechanical pachinko. Includes lots of balls, trouble shooting guide, and a stand (dresses up machine when attached to wall) that dad and I made when I made about 45 years ago. Machine works as it should. Daytona Beach pick up. $155.